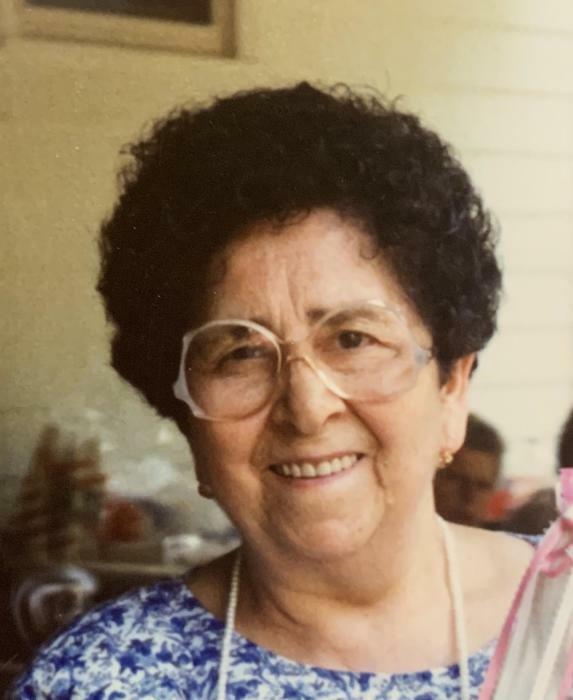 CARAFONE, Clara (Salbucci) Of Norwood, passed peacefully on April 2, surrounded by her loving family at the age of 95. Beloved wife of the late Ferdinando. Devoted mother of Grace Andreassi and her husband Antonio of Norwood, Guy and his wife Deborah of Sudbury and Anthony of California. Cherished sister of the late Francesca, Sisto, and Cicillo Salbucci. Loving "Nonno" of eight grandchildren, four great-grandchildren, and also survived by many loving nieces, nephews, in-laws and friends. Funeral from the Alexander F. Thomas & Sons Funeral Home, 45 Common St., WALPOLE, Monday morning at 9am, followed by a Mass of Christian Burial at St. Timothy's Church, Norwood at 10am. Visiting Hours Sunday evening from 4-8pm at the Funeral Home. Relatives and friends invited. Interment at St. Michael's Cemetery, Roslindale.